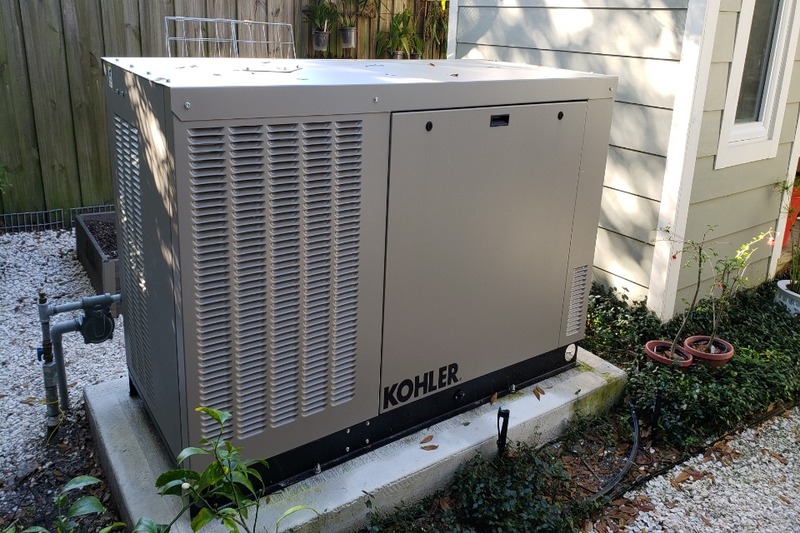 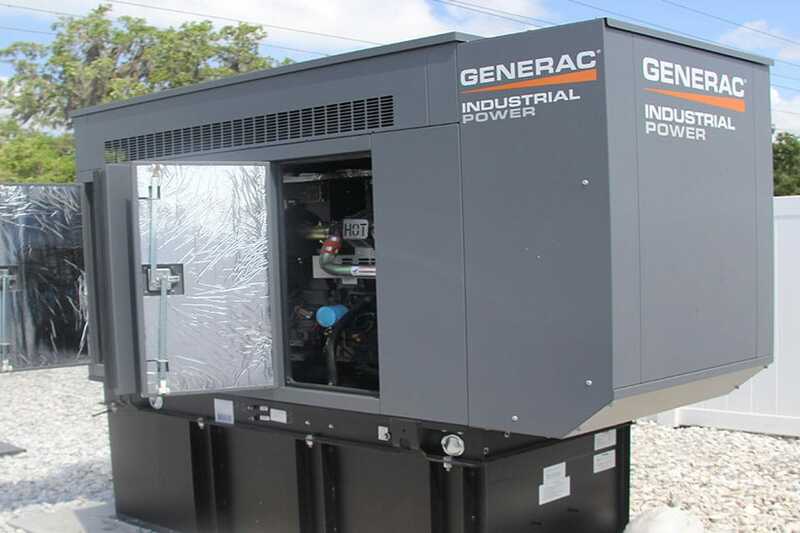 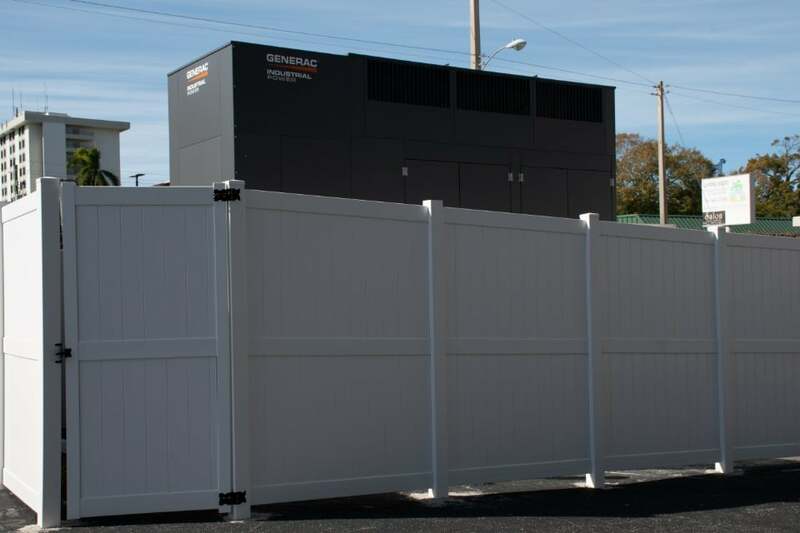 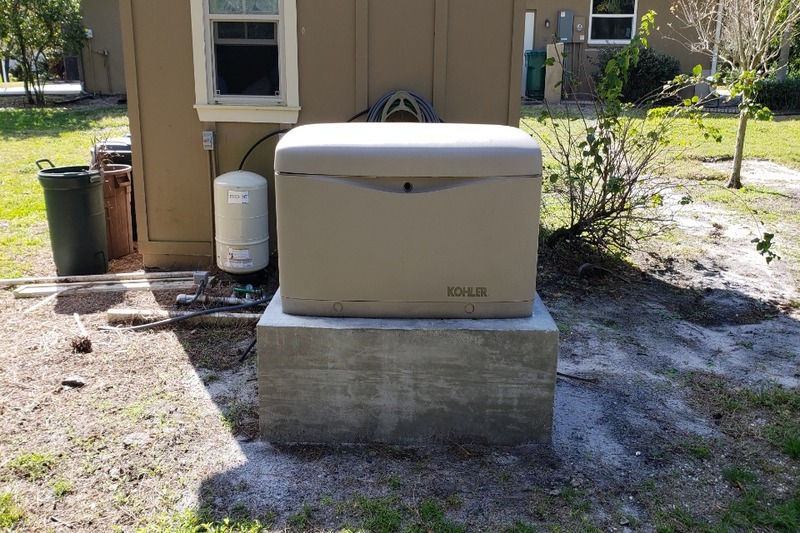 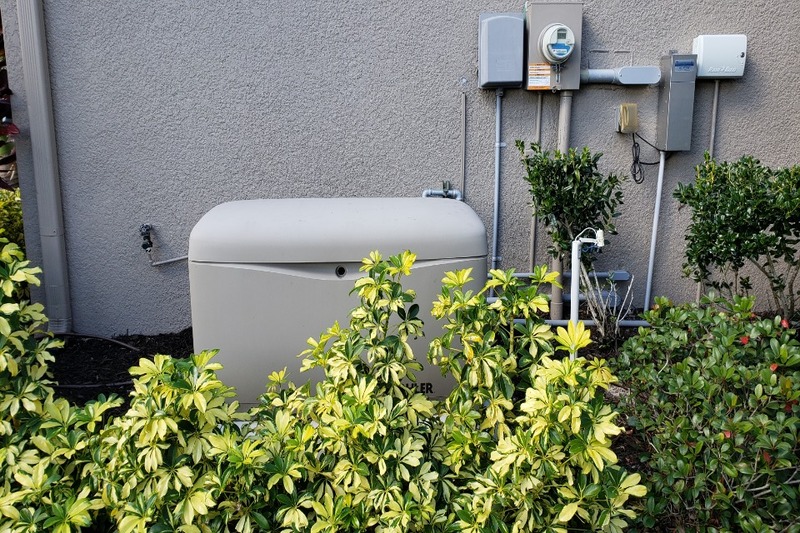  Generators Archives | Florida Power Solutions Inc. 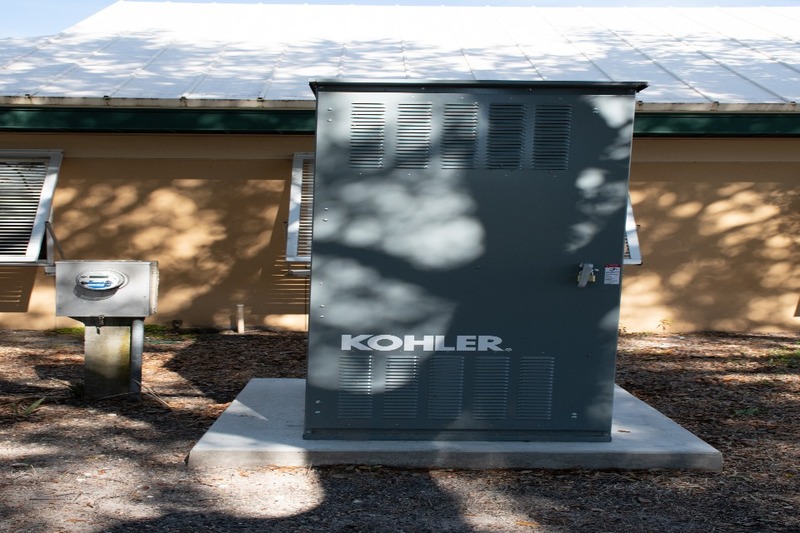 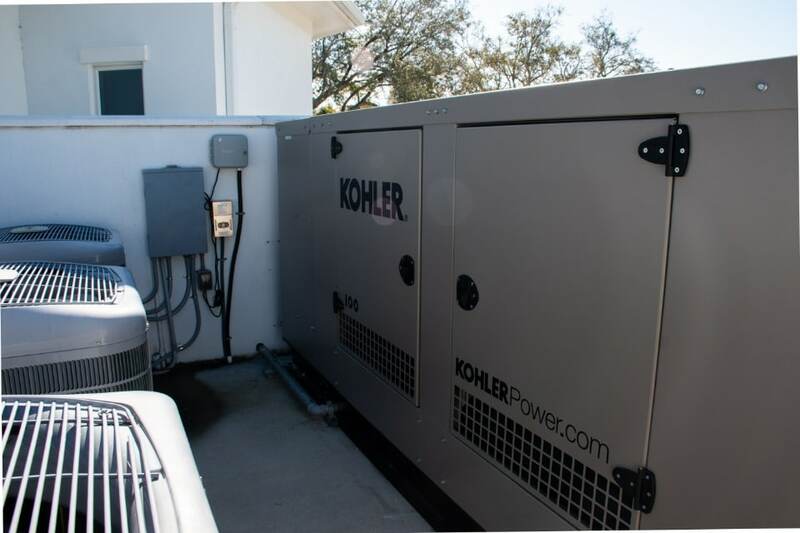 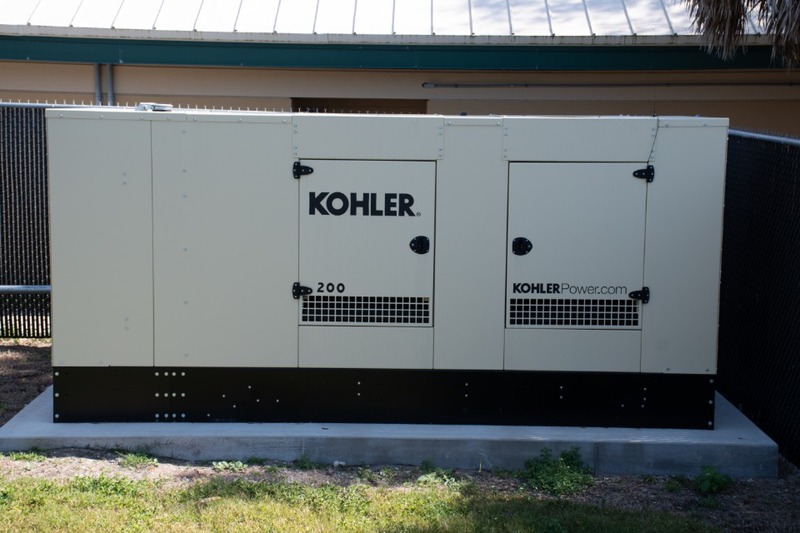 Governor Rick Scott ordered all Florida Nursing Homes be equipped with enough backup power to provide air conditioning for 4 days following a power outage. 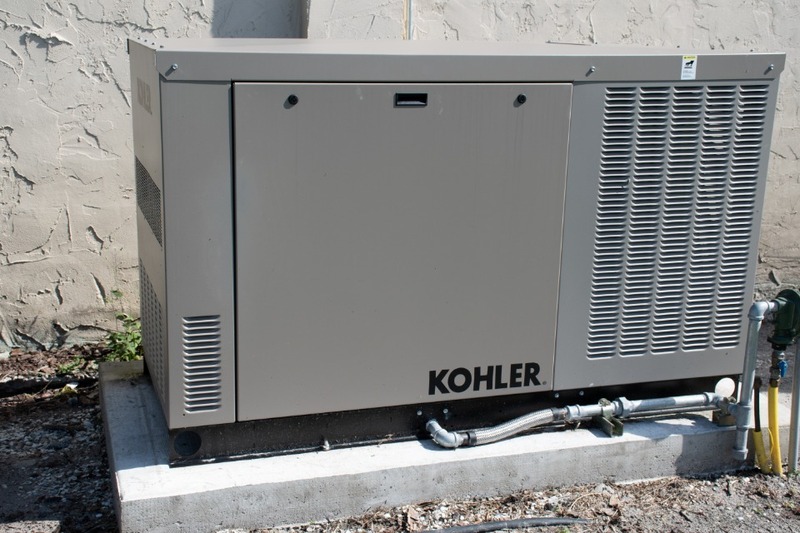 What’s the Best Home Generator to buy for your residence?